Manhattan Beach is one of the great places to be married. You can recite your vows on the sands, on the Pier, or at local venues like Belamar Hotel, Shade Hotel, or Verandas, the three most popular rooms for brides and grooms. 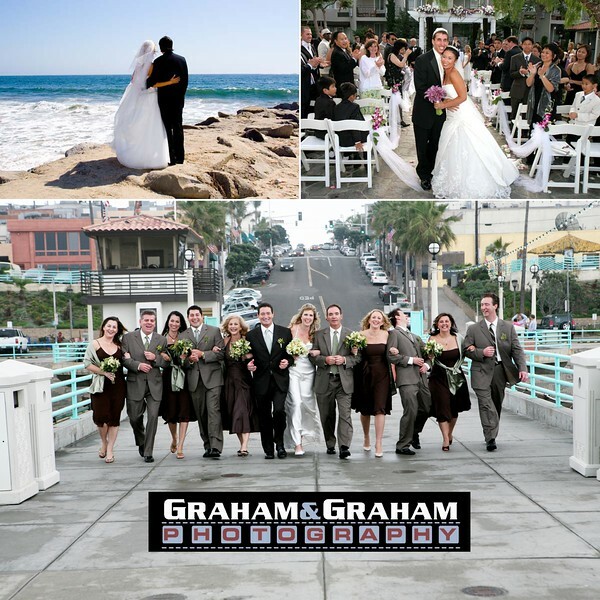 Can we help you with your upcoming Manhattan Beach wedding? We know all the best spots for romantic couple shots post-wedding, and can help organize those huge groups for those classic family photos post ceremony. Call us at 310-594-8074 or write us.